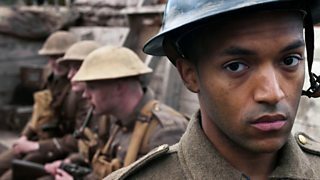 The story of Arthur Roberts - one of thousands of black soldiers who fought in WWI. 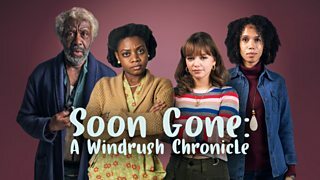 How Caribbean and African women came to the UK to save the then ailing health service. 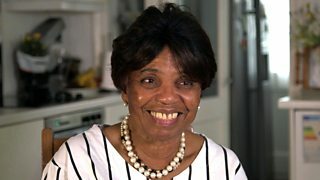 Eunice Daley is living with her uncle a year after arriving from the West Indies. 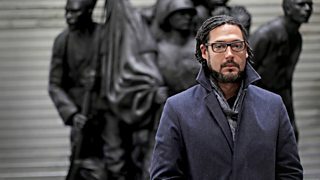 David Olusoga reveals stories of the Indian, African and Asian troops who fought in WWI.